Bypass the bowel mucosal barrier, to avoid absorptive dysfunctions, and to deliver the nutrients directly to the tissues. Deliver the necessary nutrients to the tissues in optimal proportions, concurrently and for maximal synergistic effects. Restore the functional integrity of enzymatic pathways in chronic disorders known to result in vitamin, mineral and amino acid deficiencies. Eliminate the need for drugs when realistic. Reduce the dose of needed drugs during the early period of caring for a patient. Expedite recovery from acute infections. We recommend eating a regular meal 1-3 hours before having an IV infusion as some infusions affect blood sugar. If you are diabetic, you should monitor your insulin dosage and bring snacks with you to your appointment. Complications can include site reaction, burning at site of catheter, phlebitis, bruising at site, allergic reaction, fatigue after initial IV due to detox effects. anti-inflammatory and potent anti-oxidants that hydrates and creates glowing skin. Improve hair, skin and nails. Replenish nutrients that your body needs or has lost. Ideal for Pre and Post operative procedure. The purpose here is to facilitate and expedite wound healing. It provides a counterbalance to the oxidative and other molecular stresses caused by the surgical procedures. Great for athletes that have been training. Wellness Shots are ideal for the person that has a hard time taking oral supplements, gets upset stomach or needs a boost. These are great for times. Combination of B vitamins, Taurine, magnesium and Glycine. Did you know that most people that suffer from Hypothyrodism also have a B vitamin deficiency? 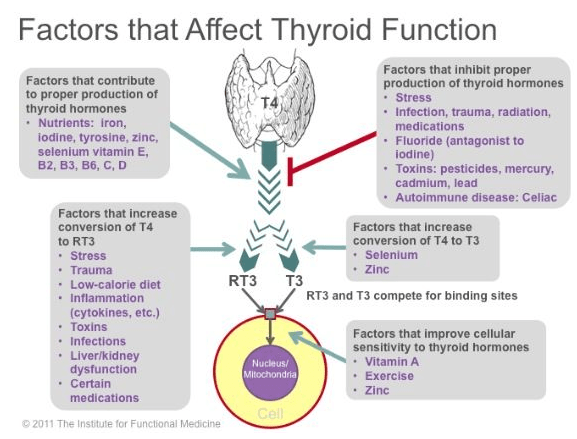 Selenium levels boost T4 and T3 conversion and reduce autoimmunity and inflammation. Recommended for those with conversion issues to start at a trial dose.